What Is Design for the Environment? Design for the Environment, or DFE, is the industrial design approach that considers the impact of product design and development on human health and the environment. Designers and product developers incorporate their concerns into all stages of the product, from eco-minded materials to energy efficiency to end-of-life issues. All of these matters are taken into consideration without taking away from the core functionality of the product. Anything that is created using DFE principles still adheres to other best practices for product design. [IMG] Design for the Environment (DFE) products are healthy for humanity and the environment. When we’re creating new products, we take into consideration each stage of the product and everything that goes into bringing to market. 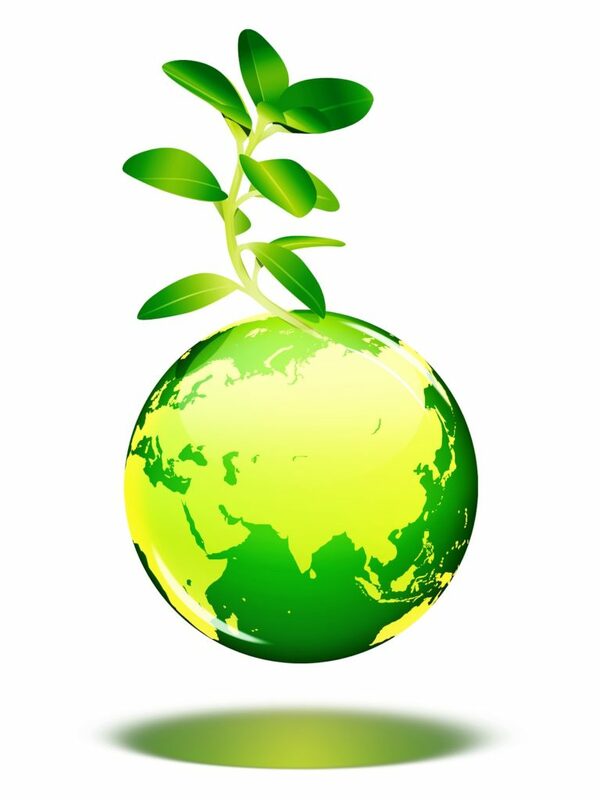 DFE is a comprehensive outlook, so that everything about the product is healthy for the environment and humanity. By treating your DFE product holistically, we are better able to guarantee it serves its highest and best use. How Can Design for the Environment Improve Your Product? What is the impact of materials or processes usually used to make your product? Compile a list of working alternative materials or processes that creates a less negative impact on the environment. Is it possible to make your product or invention without certain chemicals? How can you reduce the amount of material or material waste? Can you reuse your material waste as recycled content or other uses? What happens to your product when your customer is done with it? We’d love to help you assess these questions during your product development. Reach out to us to get started.